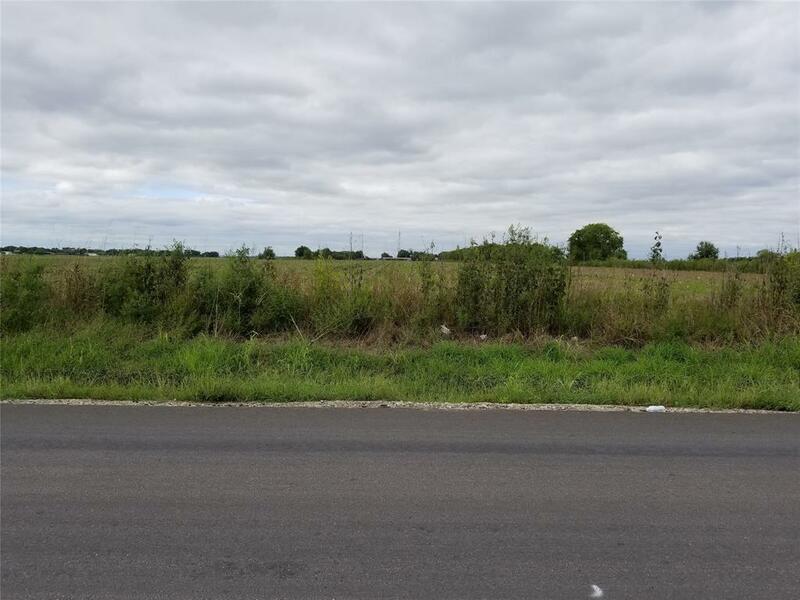 12.44 acres of farm land for sale on Muegge Rd. in Rosenberg, TX. There are currently crops planted on the property. No appointment needed to drive by and take a look. Please contact us if you need more information, have any questions or would like to place an offer. Listing courtesy of Rose-Rich Realty.